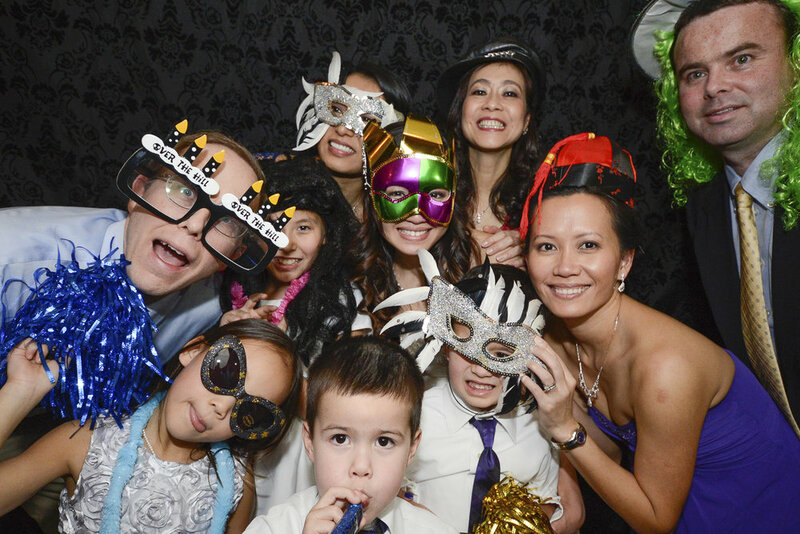 Our open air photo booth is manned by a photographer, real equipment, real lighting, and real fun. Guests take their own pictures with a remote and see the results instantly on screen. They keep going until they get what they love. They want a nice family formal...we'll make sure they get it. Want a group shot of school friends...have at it. And after a few drinks...they get kinda fun. High resolution files can be used to make great big images...not some little rinky dink strip that one person runs off with. No better way to memorialize your friends! 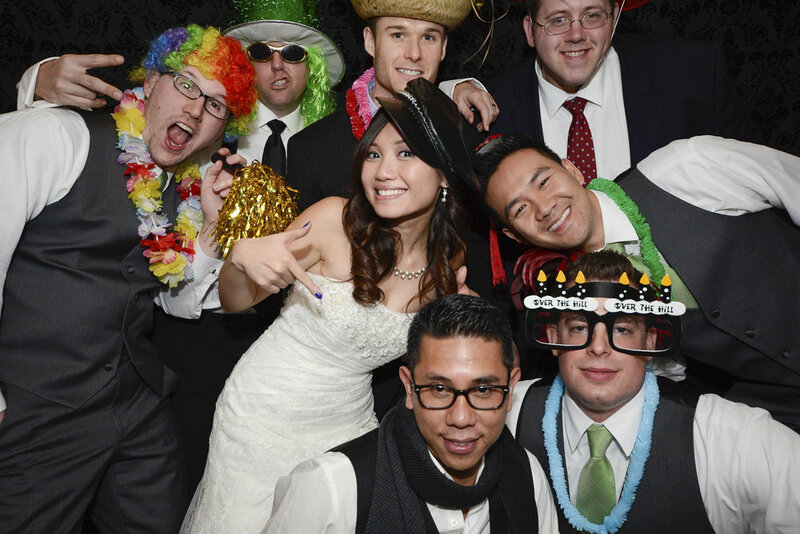 Photo Booth coverage begins at $999. *Discounted with wedding packages.